The last night of 2012. Wow. It’s hard to believe 2012 has come to an end. Someone asked me yesterday what my plans were for tonight, and it took me a minute to clue in as to why the question was asked. New Year’s Eve! Oh! When I think of New Year’s Eve, it typically involves getting dressed up, going out with friends, good food, good drinks, good times. And then my mind switches back to reality and realizes that used to be what New Year’s Eve meant. Now I’m a mom. A single mom, at that! I was, in fact, invited to a party… but I decided to decline. The need to arrange for child care, trying to find something to wear…wanting to drink and have some fun, but knowing you have to wake up early in the morning (and multiple times during the night) to care for those little dependent humans of mine…well it’s not such a desirable thing anymore. I suppose I feel a little Grinch-y this New Year’s. I have also felt like I’ve been in a bit of a funk the past couple of days. Maybe it’s a post-Christmas letdown from all the excitement leading up to the big day. Maybe it’s because the year is ending and I feel like I should be making some grand plans for 2013 (but don’t really know yet what that might be). I wasn’t feeling up to doing much this morning, but I forced us out to the skating rink, and invited some friends for an impromptu skating session. It was fun. Makenna is quickly getting the hang of it and has a good time. Declan ‘skated’, all snug as a bug, in the stroller, and was perfectly content watching big sister skate in circles around him. We were then invited over to our friend’s house for pancakes and hot chocolate (otherwise known as ‘heaven’, if your name is Makenna). Thanks J! One quick grocery shop and an easy dinner later…it’s quiet (save for the cat snoring next to me), the kids are in bed, and I’m left to reflect on this crazy past year. Gosh, there’s so much more. I’m finding it hard to wrap my head around everything that happened in 2012 and just how much it has changed and will shape my future, and the future of my children. 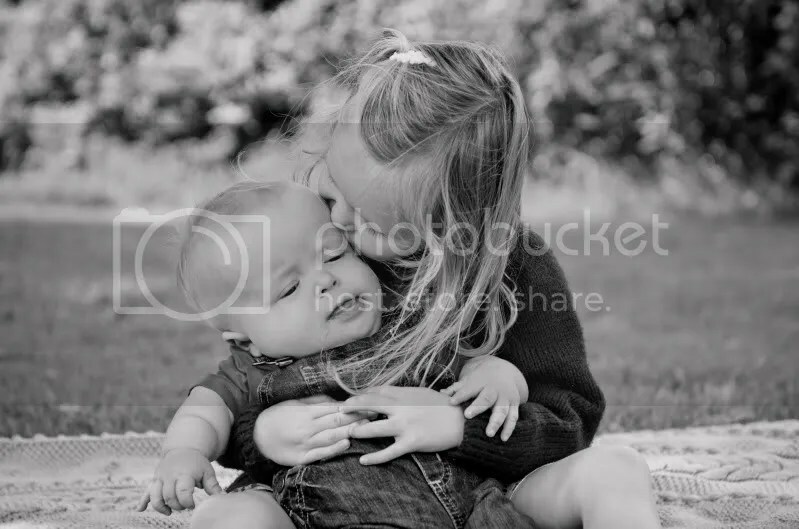 I’ve had so many people comment that they (Makenna and Declan) are so darn happy…pretty much all of the time. I feel that if I can provide a space, a home, where they know they are safe and loved, allowing them to express their happiness everyday… well I can’t ask for much more than that, and I believe everything else will fall into place. I sometimes find it cliché, all of the self-reflect and resolution-making at this time of the year. Maybe it’s because I don’t want to pressure myself into some silly resolution that I won’t end up keeping. I don’t know exactly, but I do have things I want to work towards in the New Year but I don’t necessarily feel that it’s because it’s the end of 2012 that I want to do these things. It’s been over a year since that life-changing day when Declan was born. It’s been almost a year since we separated. I’m out of the new baby fog, I’ve grasped Declan’s diagnosis by the horns and we’re rolling with it, we’ve been living on our own, the 3 of us, for 6 months now, and I’m getting my bearings on this single mom thing. It’s time to put some energy back into myself. It feels like a natural step, new year or not. Here’s wishing everyone a very happy New Year. May happiness and good health bless us all in 2013. Good night! This entry was posted in Uncategorized and tagged divorce, domestic, dwarfism, family, friends, kids, Makenna, me, New Year's, single mom. Bookmark the permalink. 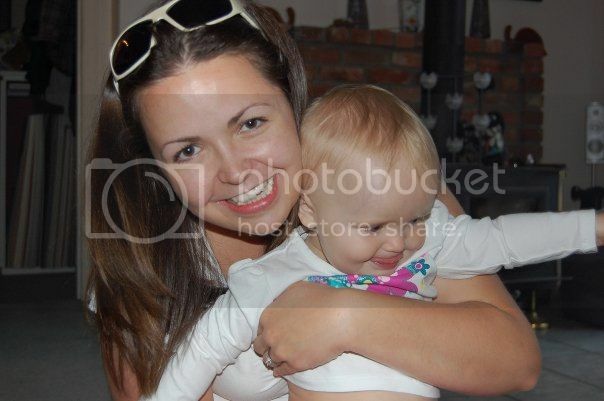 Tammy–My daughter Leslie gave birth to our beautiful (LP) Lilah Rose in November of 2012. 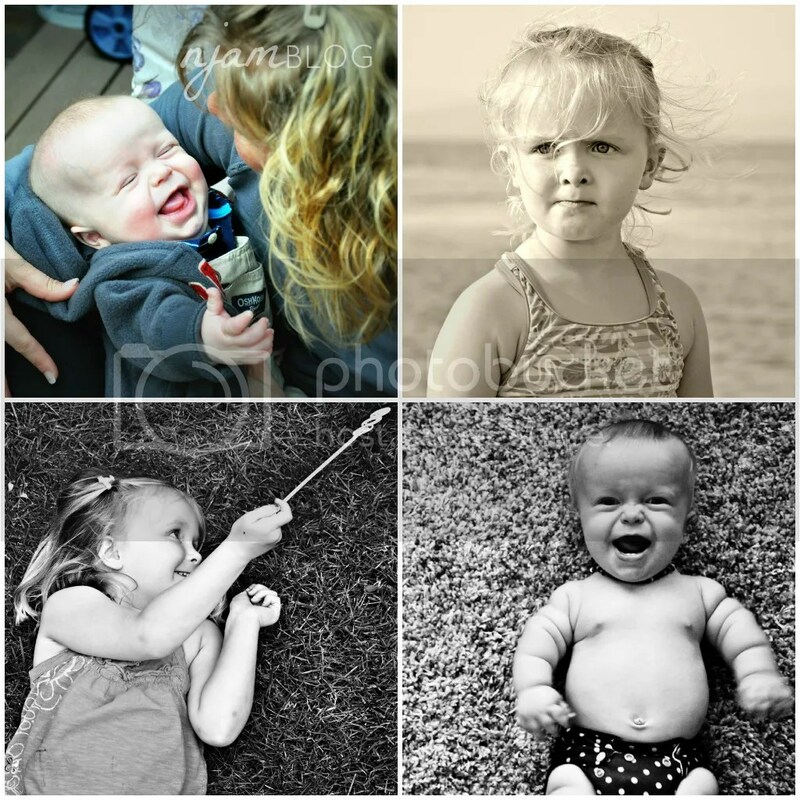 She has a 2-yr. old son as well, so these first two months of Lilah’s life have been hectic to say the least. She has the loving support of her husband and two sets of grandparents to help out. I can’t imagine being a single parent like yourself. I hope you have family close by to support and encourage you! Hi Janeen, Congratulations on the arrival of your granddaughter! The first few months are definitely a roller-coaster…but you get in a groove as the months go on 🙂 I do have a pretty great support system, thankfully. I wouldn’t be able to do it otherwise!